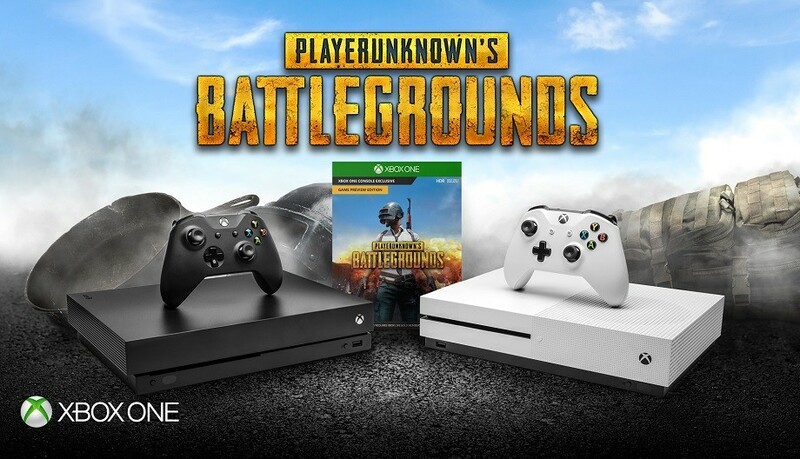 Back in December, Microsoft launched a promotion that gave away a free copy of PlayerUnknown's Battlegrounds to everyone that purchased an Xbox One X. 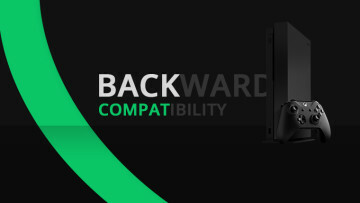 Today, the firm announced that it's bringing back the promotion, and there will also be discounts on Xbox One S bundles. Microsoft says that Xbox One X purchases will come with a digital copy of PUBG between February 18 and March 4, but wait; it's not that simple. Start and end dates vary by region, and in the U.S., the promo ends on the 24th. In fact, it only starts on the 18th in Canada, Ireland, the UK, the U.S., and select Latin American countries. In Australia, India, Korea, New Zealand, Singapore, and select EMEA markets, it kicks off on the 20th. 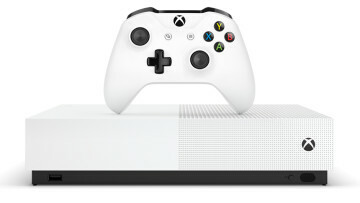 All Xbox One S bundles - including the PUBG bundle that was announced earlier this month - will be discounted for a period of time as well. 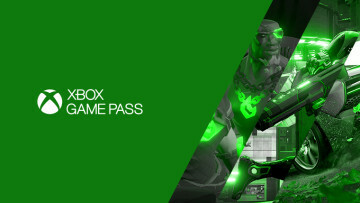 In Canada, you'll get a $60 CAD discount between today and February 23, and in the U.S., there's a $50 USD discount that runs between February 18 and March 3. Obviously, all of these deals run for a limited time, and those times vary based on where you're located. 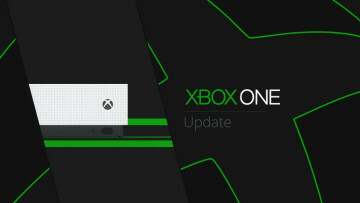 You'll be able to find them on the Microsoft Store.